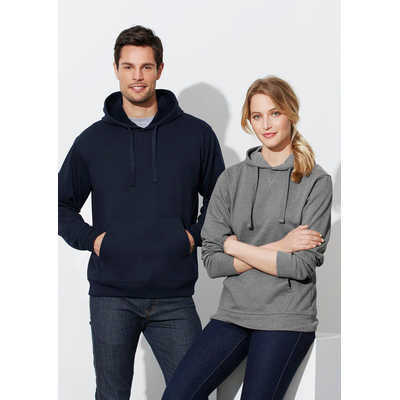 GoodGear have been the premier supplier and manufacturer of corporate uniforms, workwear and promotional items on the Central Coast and Australia wide for the past 35 years. Today, located in West Gosford, our experienced and knowledgeable staff are guaranteed to assist any needs and provide you with the outstanding service of which we are renowned. As a corporate clothing and suiting supplier to numerous Councils and Healthcares here on the Central Coast and NSW. Our expert staff will work with you to create a unique apparel collection, precisely tailored to meet the needs and budget of your sector, business and brand. We can advise you on every aspect in creating a collection perfected for your team. 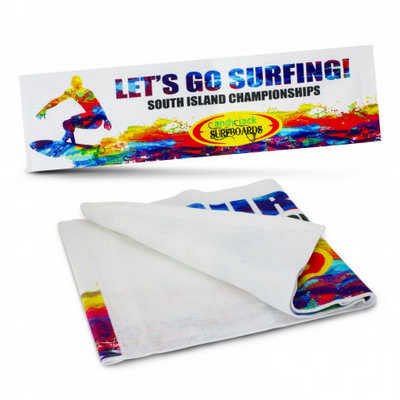 Having supplied numerous Schools, Colleges, Sports Club, Small businesses to large corporate entities we are able to offer a range of branding solutions suitable for any logo such as sublimation, pad printing, screen printing, embroidery, embossing, thermofilm and digital printing. We will help you from the design concept through to the completed orders. 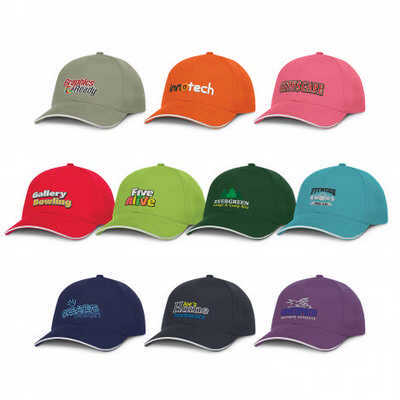 Goodgear supplies Christmas gifts with printed, engraved or embroidered logos. 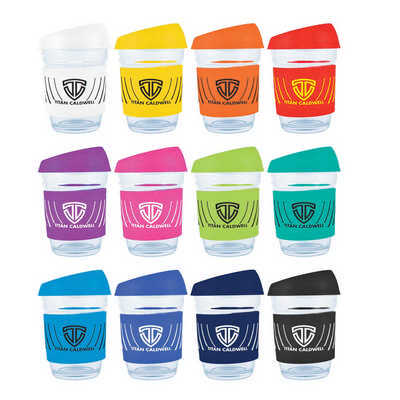 If you are looking for unique Christmas gift ideas to send to your clients or staff, Goodgear has promotional products suited for your business. Click here to read our Sales Terms and Conditions. 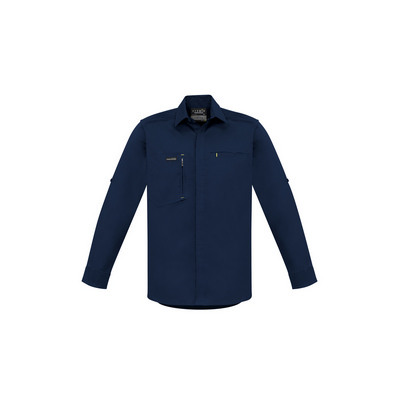 At our WorkWear Express Store based at East Gosford we can provide you with a total uniform solution in a relaxed retail setting. Our range is extensive and we have the expertise to tailor your needs no matter how small or large. 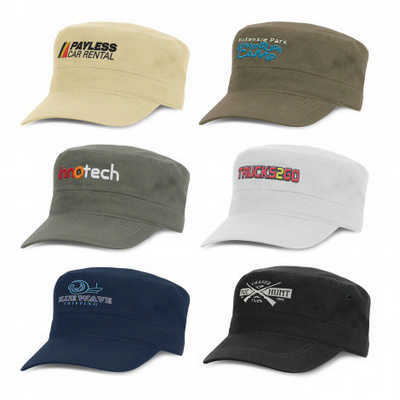 We offer an array or workwear brands such as Bisley, King Gee, Visitec and Syzmik through to supplying Footwear from Redback, Blundstone and Oliver. In addition we offer Personal Protective Equipment (PPE) that includes products for eye, face, hand, hearing and respiratory making Workwear Express a one stop store to meet all your workwear needs. Call us about our extensive suiting range, which includes corporate Jackets, Skirts, Pants, Blouses & Shirts, Cardigans and Vests. Come into our showroom today and see, touch and feel our samples in our showroom. 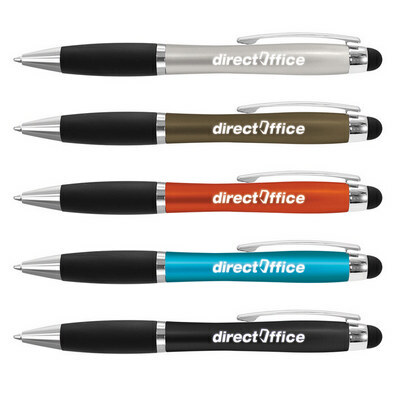 We have a two showrooms filled with unique promotional products and uniform samples. Follow Goodgear on Instagram and Facebook to keep up to date with our news, hot products and specials. 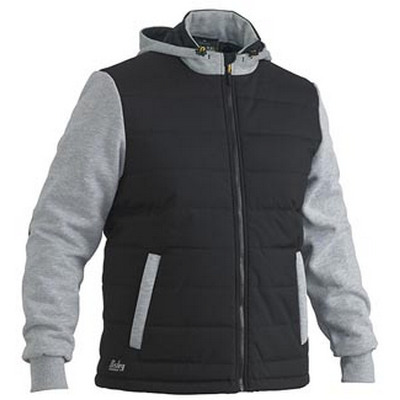 Goodgear profesionally create Central Coast Uniforms, Newcastle and Sydney uniform solutions. We are one of the largest and longest standing central coast uniform suppliers, contact us today. 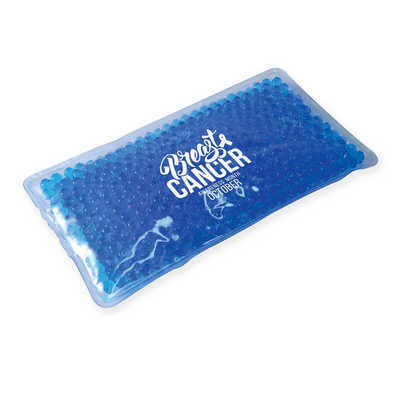 We have a large range of exciting promotional products that can br branded with your logo and delivered Australia wide. 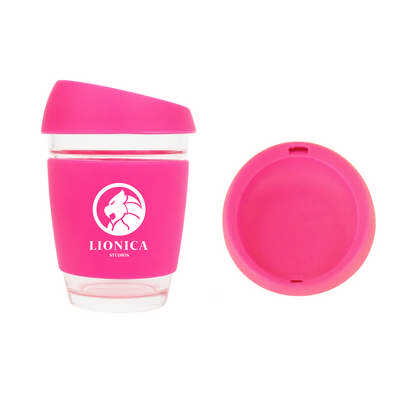 Ask us about our branded products today. Efficient Web Based Solutions. We have developed a unique and powerful website that provides online pricing, product details and branding options promptly and efficiently to streamline the decision making process. 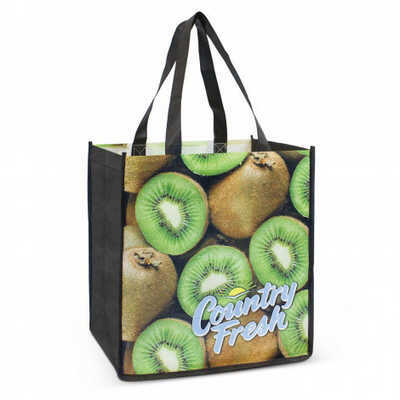 Our promotional and uniform campaigns will build your brand image and create a fresh image every campaign. 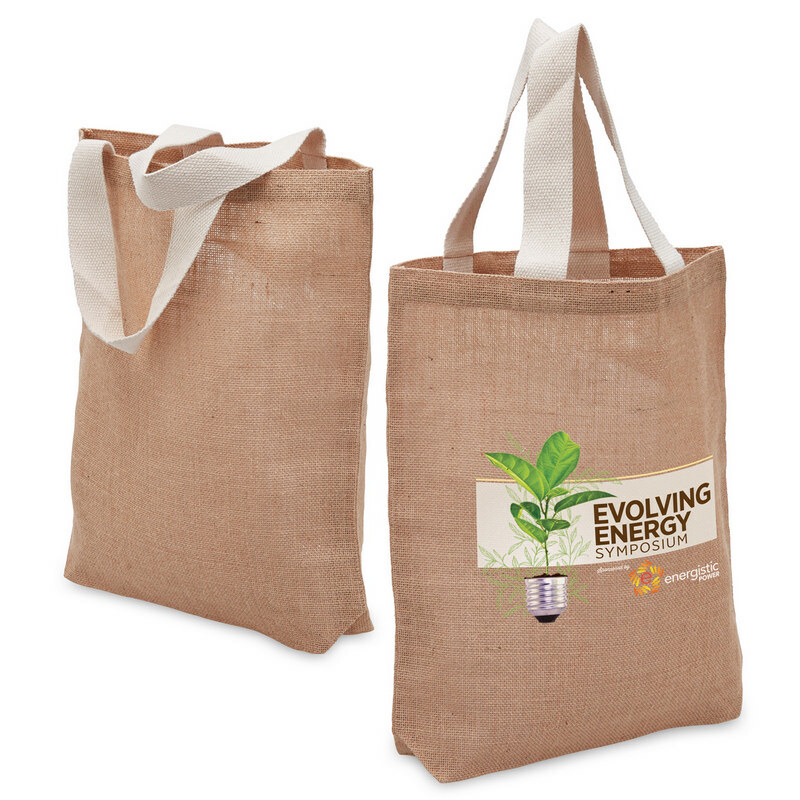 We offer creative and innovative solutions to your marketing and uniform solutions no matter how big or small. We listen, we create, we build. We have an experienced creative team that can turn your ideas into full promotional marketing campaigns. 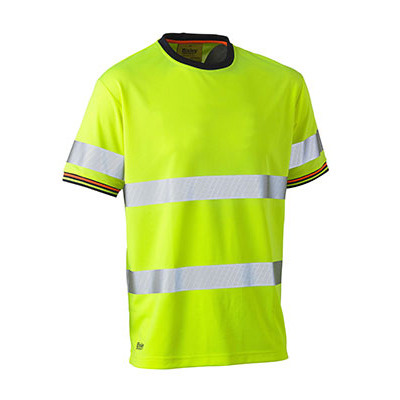 We demonstrate how to use product and uniforms in a promotional way. 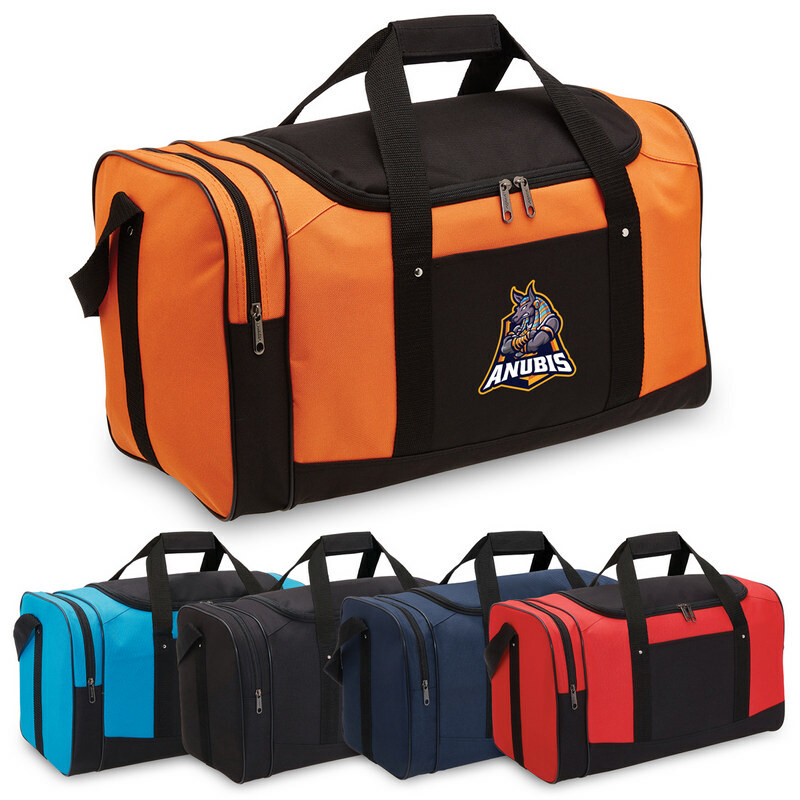 Goodgear supplies: Promotional Products, Uniforms and Workwear Central Coast, Promotional Merchandise Central Coast, Corporate Gifts Central Coast, Trade Show Promotional Items Central Coast. Uniforms, Promotional Products & Aprons for Hospitality and Cafe Staff on the Central Coast, Uniforms, Promotional Products & Printed Medical Blouses for Medical and Healthcare on the Central Coast, Uniforms, Promotional Products, Safety Workwear & Hi Vis for Trades and Workers on the Central Coast, Uniforms, Promotional Products & Business Shirts for Business and Corporate Companies on the Central Coast, Uniforms, Promotional Products & Name Badges for Office workers on the Central Coast, Uniforms, Promotional Products & Teamwear for Sporting Teams on the Central Coast Goodgear services all states and teritories across Australia , Goodgear Sydney, Goodgear Melbourne, Goodgear Perth, Goodgear Adelaide, Goodgear Brisbane Goodgear Darwin, Goodgear Tasmania, Goodgear head office is based in West Gosford, NSW, Australia.